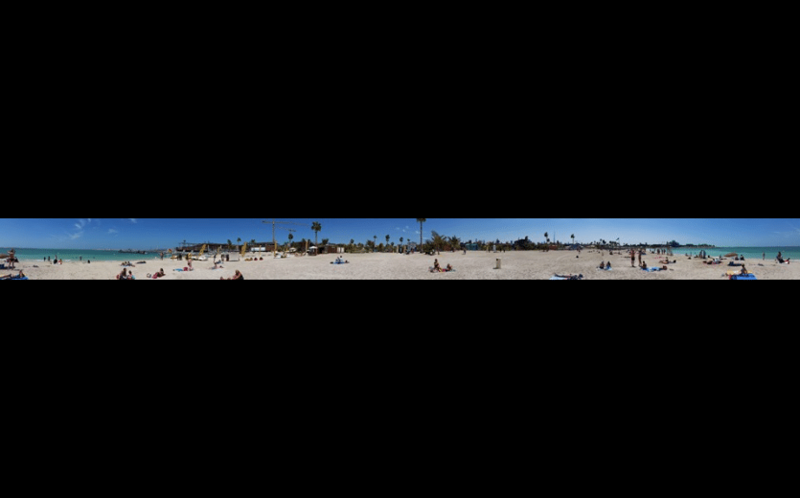 On our recent trip abroad, I took several 360 panorama photos with my smartphone camera. When I uploaded them to my facebook timeline, the photos were just a thin horizontal strip; rather than an interactive immersive 360 experience. I discovered that my smartphone camera was not embedding the Exif information correctly in the photo; so that facebook didn’t recognise it as a 360 photo. 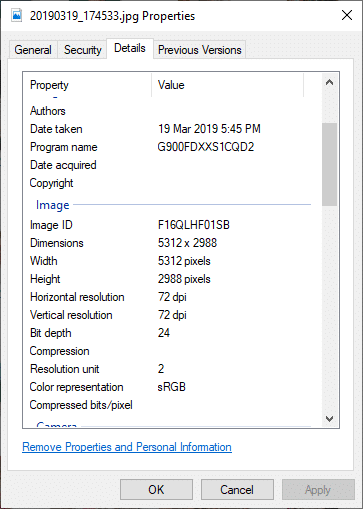 Exif is hidden Metadata information placed in the photo that contains information about the photo such as the date that the photo was taken; type of camera used; aperture; the resolution of the photo etc. You can view your photo’s Exif Metadata by right clicking it then choose “Properties” and then the “Details” tab. To this end, I found a brilliant application called Exif fixer. The tool is free to use, but please consider donating to the author of the software to help him fund the further development of this amazing repair tool. 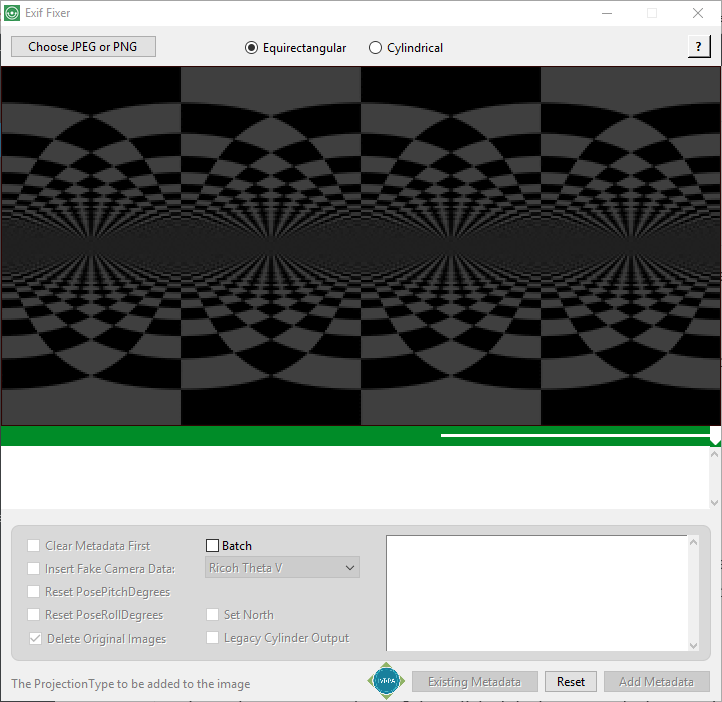 After I downloaded and installed the tool, all I had to do was open it and point to the panorama photo. I then clicked the button on the bottom right called “Add Metadata”. The correct Exif data was applied and I then uploaded the photo to facebook. I could immediately tell that facebook now recognised my 360 photo as a circle icon showed on the photo during the upload process, that was missing before. I have posted screen shots below for your reference.